The basics through practical application—all in one book! Potatoes are a crucial food crop around the world, grown in nearly 150 countries. 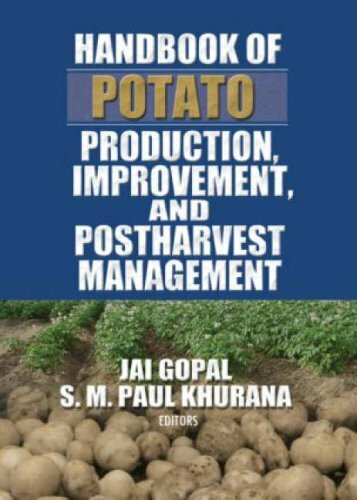 The Handbook of Potato Production, Improvement, and Postharvest Management compiles everything you need to know about potato crop production in one well-organized reference. Leading international authorities clearly discuss the biology, genetics, breeding, diseases, and effective approaches for improvement of crop and handling after harvest. 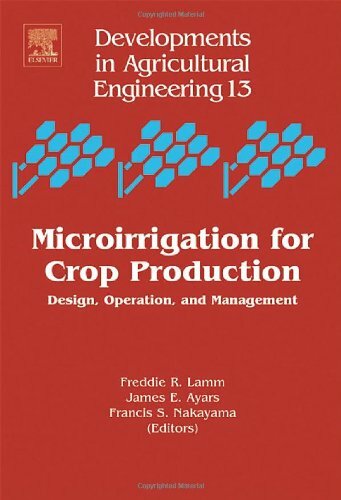 This one-of-a-kind text explores, from interdisciplinary perspectives, every aspect of potato crop management from seed germination to end use while presenting the most current research available. 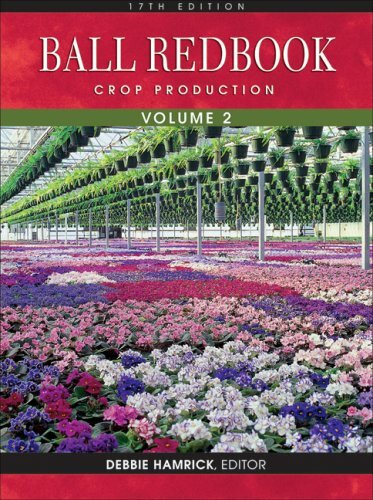 The Handbook of Potato Production, Improvement, and Postharvest Management reviews both wild and cultivated potatoes, examining the crop’s origins, history, and habitat. Cultivation techniques are discussed in detail, with emphasis on breeding, biotechnological, and agronomic methods that can improve yield and help ensure the health of the vegetable. Qualitative and quantitative genetic traits are comprehensively explained, and integrated management of pests, diseases, weed, and water are extensively considered. Various abiotic stresses are examined, including heat, drought, salinity, frost, and others. Potato crop’s most devastating disease, late blight, is explored in detail. Different types of after-harvest storage are analyzed with an eye toward maintaining optimum freshness year-round, and a useful description of biochemical changes effected during storage is included. Processing and detailed information on food value are also reviewed. In addition, a final chapter explores true potato seed (TPS) options. 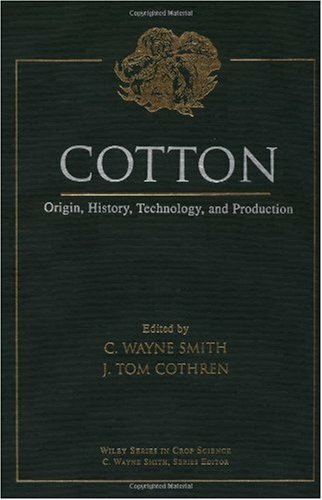 The book includes detailed references and helpful tables, graphs, and figures to enhance understanding of material. 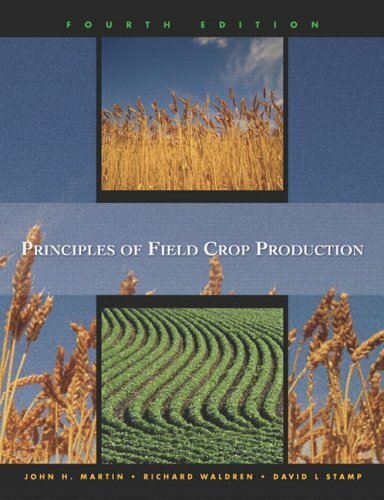 This book contains the most comprehensive, detailed coverage of crop production issues in the US. 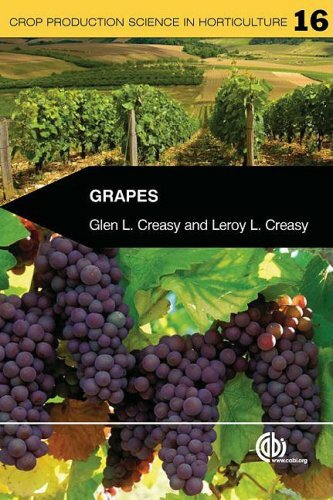 It provides the “how and why”things are the way they are, and recognizes the business of crop production. Other coverage includes the latest trends impacting crop production—i.e., sustainable agriculture, organic farming, environmental safety consciousness, and more. For individuals preparing for a future in agriculture and for the Crop Certification exams. 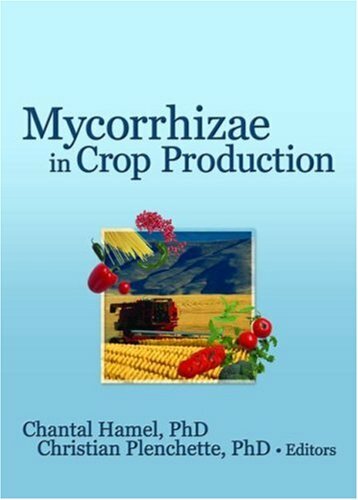 Mycorrhizae in Crop Production is a comprehensive guide to the use of arbuscular mycorrhizal fungi (AMF) in developing sustainable cropping systems. 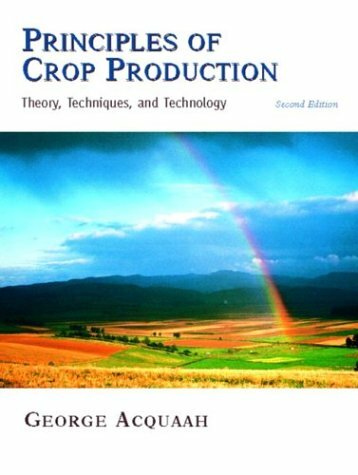 This unique book examines how AMF benefit crop plants in both greenhouse and field crop production. It's also a much-needed reference source on the management of the mycorrhizal symbiosis in non-English speaking countries where the development of AMF-based technologies is more advanced. Mycorrhizae in Crop Production explores the form and function of AMF extraradical mycelial networks, the impact of those networks on plant uptake in macro- and micro-nutrients, and the interaction between AMF and plant pathogens. 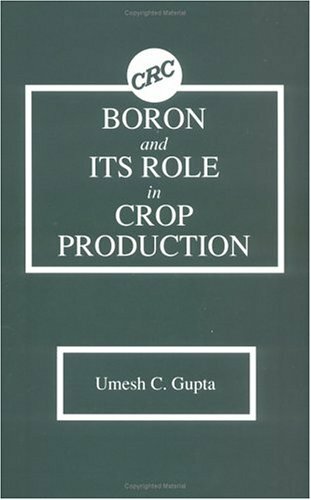 The book draws on research and applications in Latin America and India, where AMF-based technologies are a high priority in the development of horticultural production. This book was used as a text book for one of my Horticulture classes. The shipping took long though, (over three weeks) probably due to Labor Day holiday. I did get it in time to use for class, however. The book arrived in the condition described by the seller and I was very pleased with it. This was a gift for someone who had a small grove of various bananas in Florida.It was suggested as necessary by a grower in another part of the state, so I suppose it contains vital information. I do not kow haw many stars to give it. 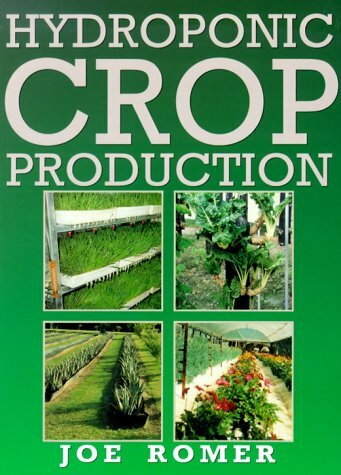 This book is an excellent source of informations about potato production, it's like being teached in a wonderfull way that brings you to improve the potato production if you follow the proposed technics. 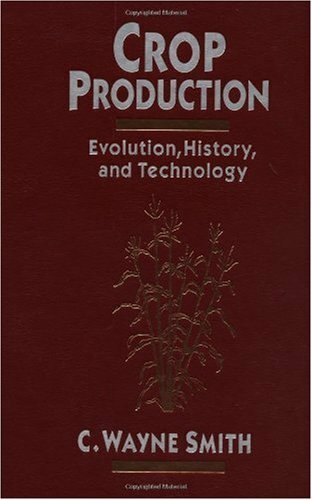 If you want to startwith the potato cultivation you must read it without doubt! Bill Dean has spent his professional career both at Universities, Washington State and Michigan State, and the private sector. He has spent years growing and doing research on several different types of spuds. He is well traveled and knows intimately both the scientific, and practical side of growing the potato. 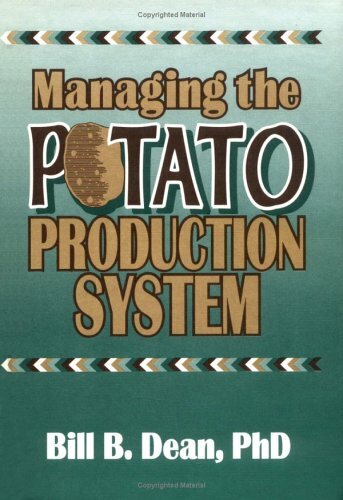 If you need information on growing the potato I'd most certainly buy this book. 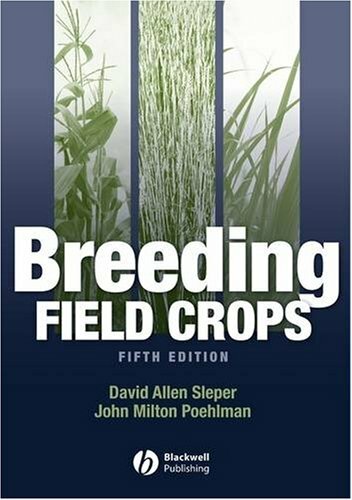 Long recognized as the standard work in its field, this fifth edition of Breeding Field Crops deals with worldwide advances in plant breeding science and practice in recent years. 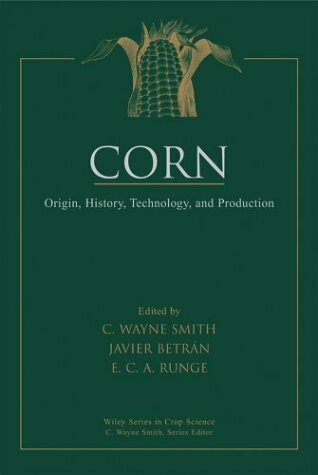 Building on the foundations of earlier editions, this thoroughly revised volume includes expanded coverage on the role increased knowledge of genetics plays in the development of new crop cultivars, and fully explores exciting new developments in molecular biology. 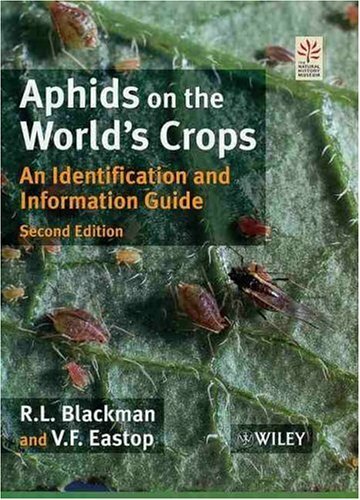 The latest information on the biology and distribution of both major and minor aphid pest species covering 445 species in 130 genera. 40 additional crops, bringing the total to almost 300. More aphid species in the keys. 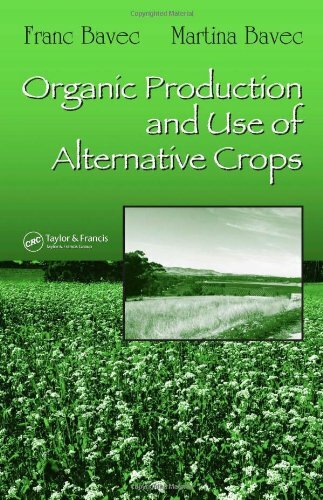 Merging coverage of two increasingly popular and quickly growing food trends, Organic Production and Use of Alternative Crops provides an overview of the basic principles of organic agriculture and highlights its multifunctionality with special emphasis on the conservation of rare crops and their uses. 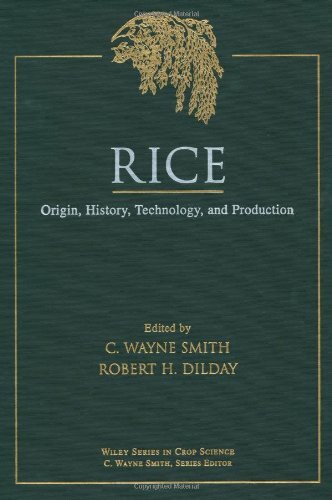 Considering more than 30 disregarded and neglected crops suitable for growth in temperate climates, each chapter covers the botany, climate conditions, cultivars, production and yield, growth and ecology, organic cultivation, harvesting, handling and storage, and utilization where the information is available and applicable to the crop under discussion. Other topics include organic production systems, the nutritional and health benefits of products, food processing, and suggestions for some homemade foods.